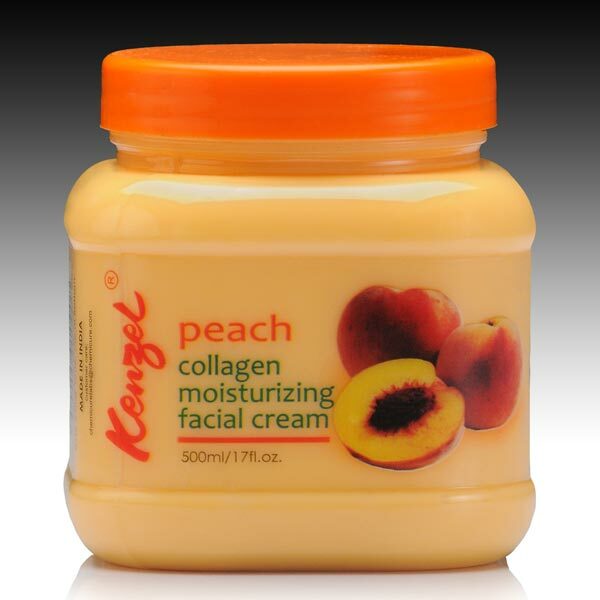 The highly effective Face Care Products can be availed in a wide range from the company, with the array including Apricot Face Scrubs, Collagen Moisturizing Facial Creams and Facial Clay Masks. The glow and liveliness of delicate facial skin is effectively preserved and the Face Care Products provide the best results. The company offers the Face Care Products in highly attractive packaging at the best prices, with the delivery being timely and safe. 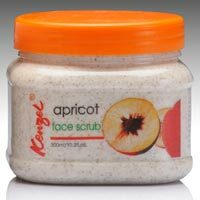 Scrubbing the face, or exfoliation, is the best when done with our Apricot Face Scrubs. 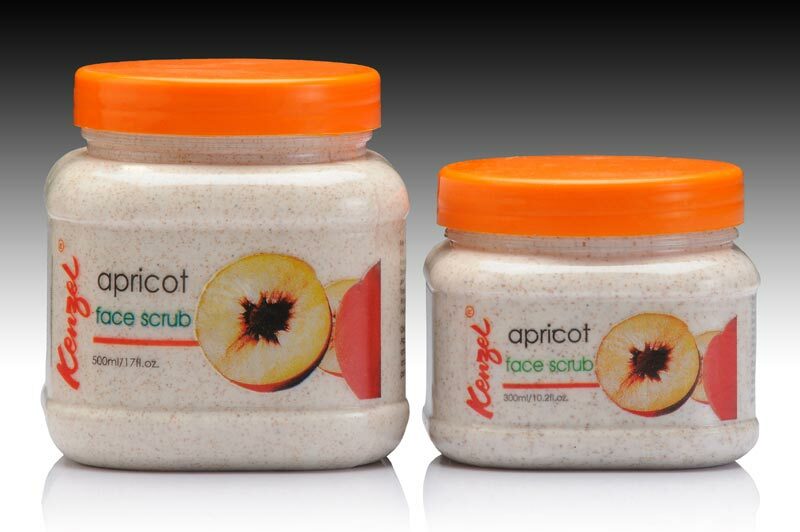 The use of apricot and almond shell powder makes the Apricot Face Scrub perfect and it is to be used after showers. The Apricot Face Scrub is to be used once a week, as everyday usage may damage the skin by making it dry and dull as well as sensitive. The Facial Clay Masks are the preferred methods for getting the glow of the face back. 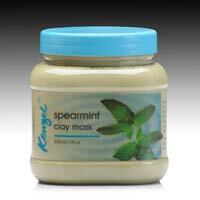 These Facial Clay Masks are made using natural and pure components are they are safe. 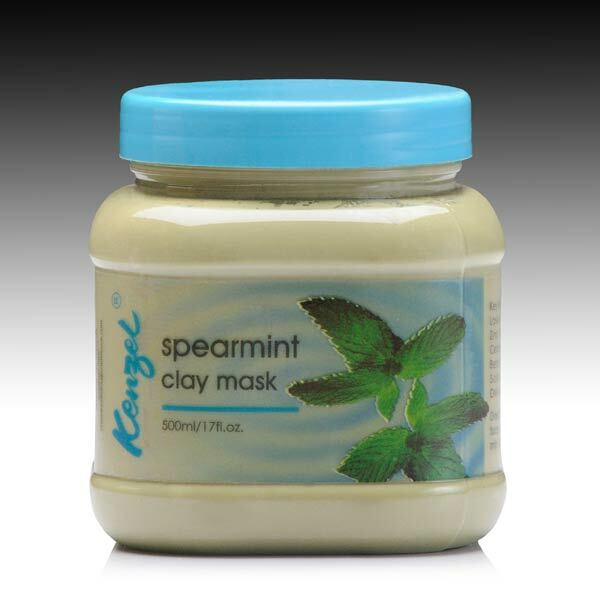 The company offers the best Facial Clay Mask to the clients across the world at the best prices.